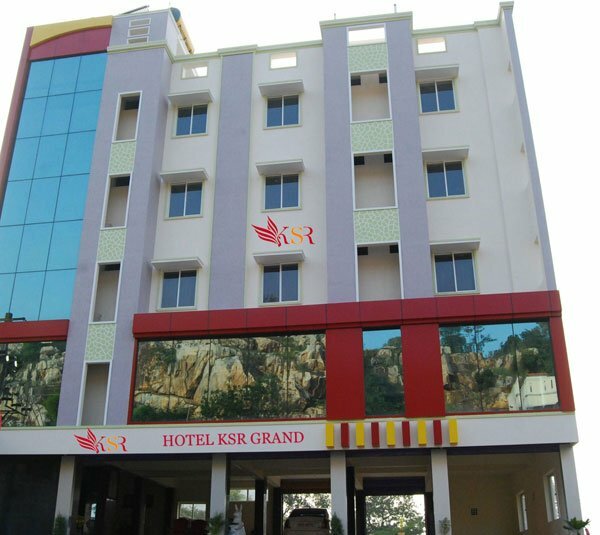 Prakash Paradise Hotel is a 2 star hotels near Lord Shiva Temple in Sri Kalahasti. 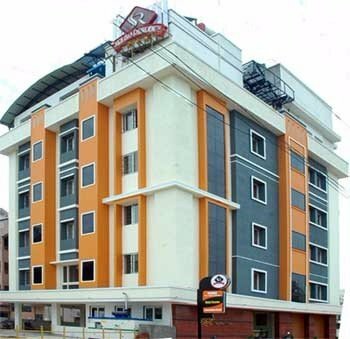 This is a Budget hotel with 27 spacious, well decorated rooms, this hotel has three floors. Prakash Paradise was recently opened.The hotel is very near to the Sri Kalahasteeswara Swamy temple which is in a walk able distance. 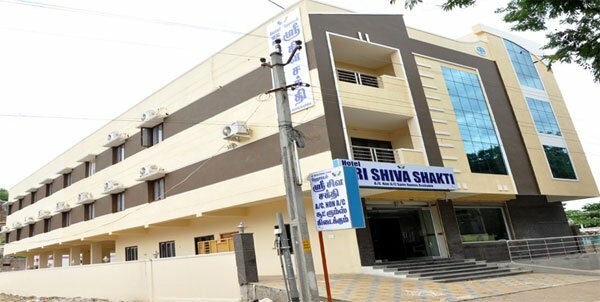 When you visit Sri Kalahasthi for darshan or any other pooja purpose, Prakash Paradise welcome’s you to visit the best Budget hotel. Prakash Paradise has a fully centralized A/C Banquet Hall. 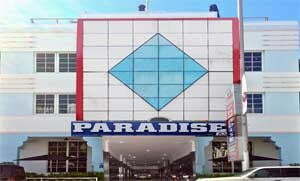 Prakash Paradise Hotel include Deluxe, Executive and suite categories. Our property also offers excellent facilities that include a multi cuisine coffee shop, and a restaurant. The guest rooms at the Prakash Paradise hotel come fully equipped with amenities like tea/coffee maker, Internet connectivity, Wi-Fi enabled. Our hotel provides an entire range of services in line to match with a contemporary 2-Star budget hotel. Services like laundry, car rental, air ticketing, 24-hour room service,Temple information Facilities, currency exchange, and more are available. Executive Rooms (3 bed)-12 Rooms. 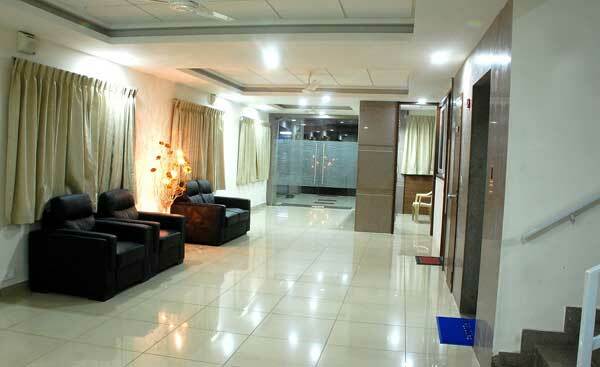 Suit Rooms (4 bed)-5 Rooms. There are different meeting facilities at Hotel Prakash Paradise. Prakash Paradise is able to accommodate up to 400 guests, for any type of conferences and conventions, new products launching, social gatherings and weddings.